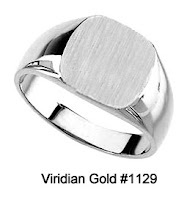 With the price of gold hovering around the $1,000 per ounce mark, many men and women are taking another look at sterling silver, especially when looking for signet rings. 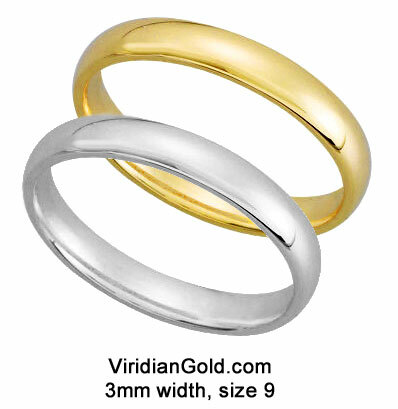 With silver, you can get a nice, hefty ring that does not cost anywhere near what the equivalent weight in gold would be. Unfortunately, much of the silver jewelry that people are familiar with is that low-quality stuff sold at flea markets--that kind of jewelry is great if you like the primitive, informal look. But what if you want a signet ring that is just as well-made as a fine piece of gold jewelry? 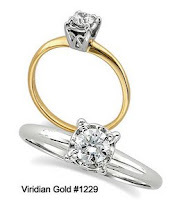 Well, you should check out our extensive selection of Signet Rings for Men and Women to find such a ring! Two great examples are our Man's Sterling Silver Square Signet Ring, #1129 for that classic retro masculine look, and our Sterling Silver Woman;s Oval Signet Ring, #1167--and of course we can personalize these rings by monogram-engraving the top of the ring with your initials. 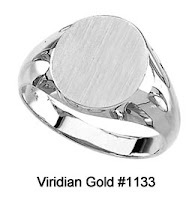 All Sterling Silver jewelry at Viridian is .925 fineness, meaning it's metallurgical formulation is true "Sterling Silver", not a cheap alloy. This means that your ring will acquire that true silver patina that comes with age and use, and it also may require periodic polishing as all sterling silver does.